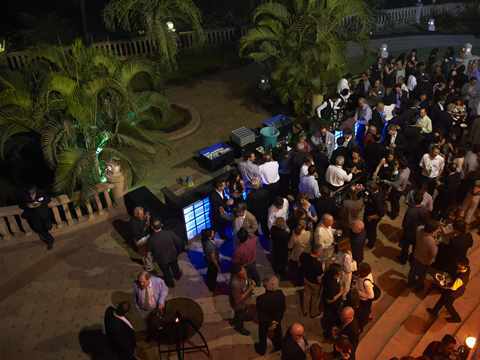 Attendees of the 4th International Holcim Forum got to know each other at a welcome dinner at the Renaissance Mumbai Convention Centre Hotel. 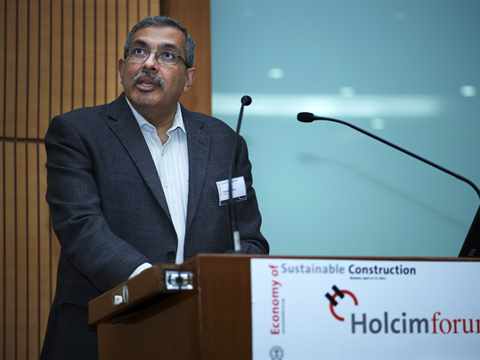 Rolf Soiron, Chairman of the Board of Directors of Holcim Ltd and Chairman of the Board of the Holcim Foundation for Sustainable Construction, Switzerland. 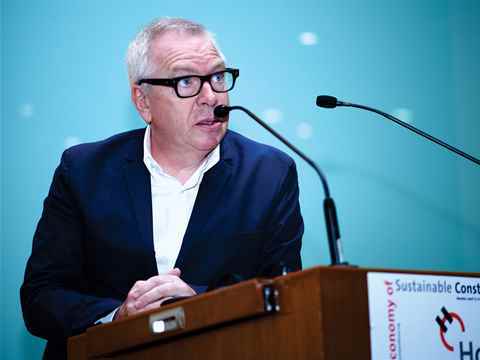 "Architecture and the Economy of Sustainable Construction"
In his keynote speech Sir David Chipperfield concentrated on durability. 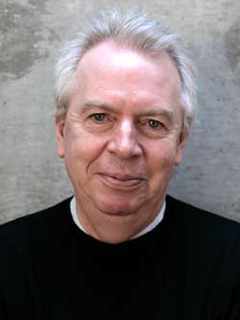 He observed that longevity has always been an objective of architects – and that the physical and non-physical aspects of buildings generate sustainability from a cultural sense by providing public space independent of commercial drivers of a building project. 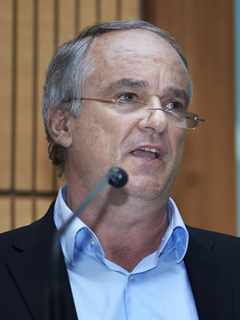 In his keynote speech Lucas Bretschger reported on the potential of sustainable construction for controlling CO2 emissions. 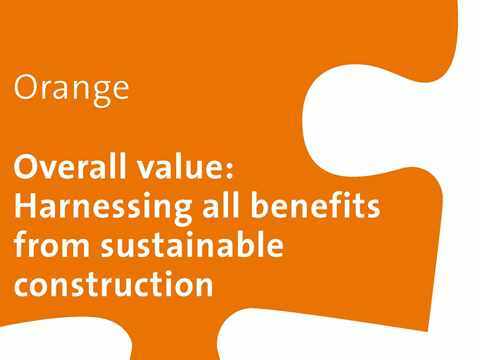 There are direct economic benefits of sustainable buildings: durability, reduced costs for energy and water, maintenance, and a healthier and more productive environment. 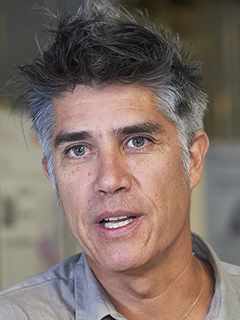 "Uncommon sense and the Economy of Sustainable Construction"
In his keynote speech Alejandro Aravena reported on the extensive rebuilding of the city of Constitucíon in Chile, which was destroyed by a tsunami in 2010. Construction projects in such a context must meet stringent fiscal targets; otherwise they would not be accepted under emergency budget provisions. 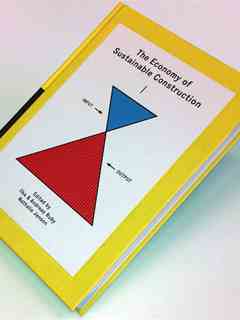 Four concurrent workshops addressed the topic of “Economy of Sustainable Construction” by investigating different themes. Each workshop was shortly introduced to the plenum by its workshop expert before participants had to decide for one of them. 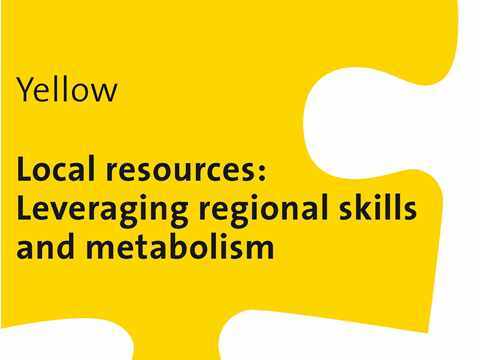 This workshop investigated the regionalism of different sustainability issues, with the goal of determining localized strategies for overcoming barriers to sustainable design and construction. 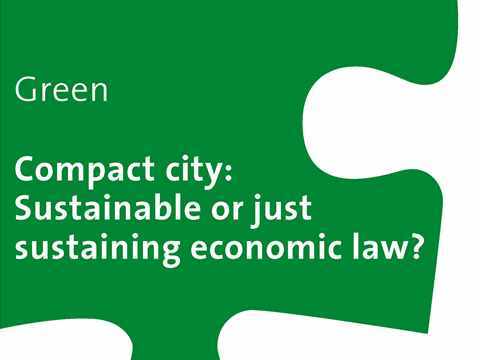 Green Workshop: Compact city – Sustainable or just sustaining economic law? 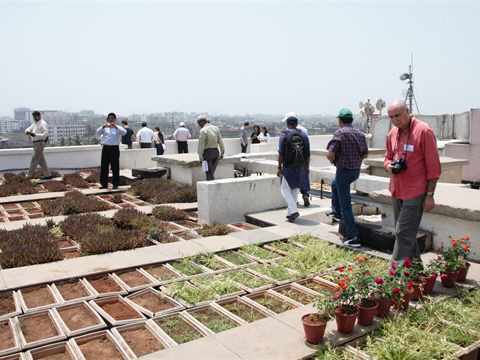 This workshop reviewed the concept of the compact city and evaluated and criticized the economic, social, and ecological aspects of this typology within the scope of sustainable urbanism. Focusing on informal settlements and their tradition of combined living/working spaces, this workshop investigated the different economic, legal, planning, and cultural conditions affecting these settlements. 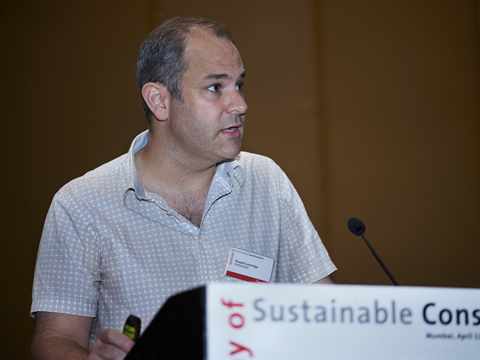 This workshop investigated the financial value of sustainable buildings and infrastructure, with specific focus on the economic, ecological and social benefits and costs to society as a whole. 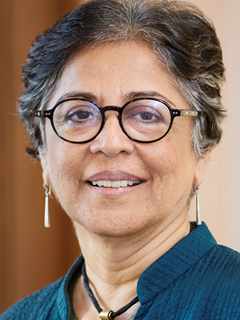 Architect and urban conservationist from Mumbai, India; Principal Architect and Managing Director at Somaya and Kalappa Consultants; founding trustee of the HECAR Foundation; and advocate of the work of women architects in South Asia. 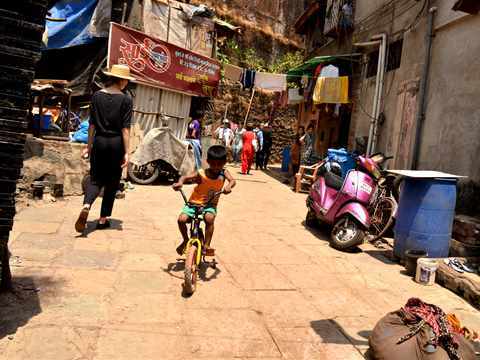 The four mobile workshop, introduced by Russell Loveridge, provided participants with the opportunity to experience local sites and investigate Mumbai. The selected sites were not intended to be viewed as “ideal” or “best-in-class” examples, instead they were chosen to serve as contextual examples that demonstrate aspects of the theme, raise new questions, or offer scope for debate on the presence or absence of desired qualities. 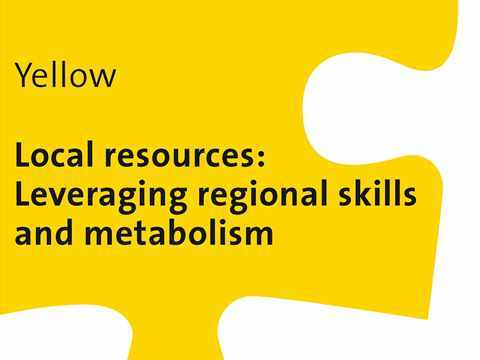 This mobile workshop investigated the regionalism of different sustainability issues to determine localized strategies for overcoming barriers to sustainable design and construction. Different educational institutions were visited as a basis from which to analyze the social, economic, and resource conditions that influence the development of architecture and surrounding built environment. 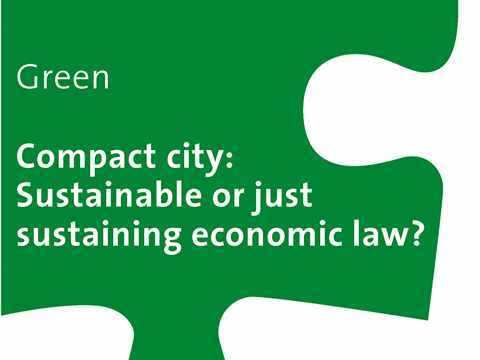 Green Mobile Workshop: Compact city – Sustainable or just sustaining economic law? 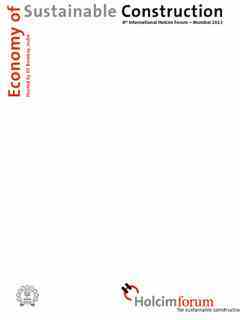 To praise the compact city as the only sustainable form of human settlement has become a dogma. 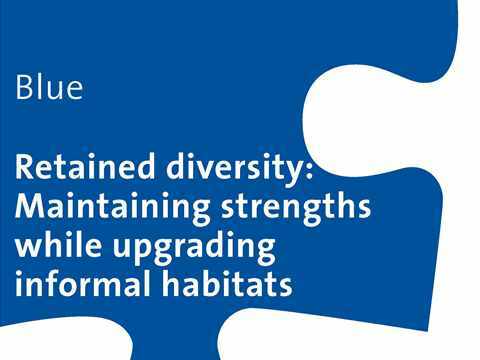 This workshop aimed at analyzing what differentiations need to be made with respect to specificity of site and society when evaluating the scale and density of a city. 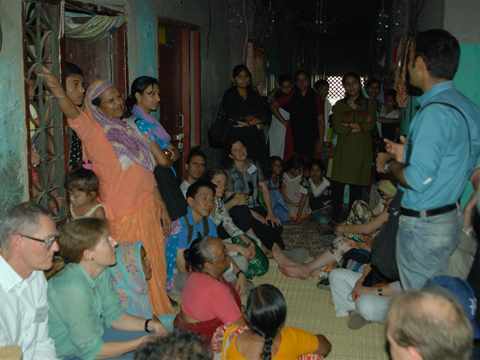 This workshop investigated the different economic, legal, planning, and cultural conditions affecting informal settlements and their traditions of combined living/working spaces. Understanding the impact of buildings and infrastructure development should extend beyond the current focus on the financial return for a project. 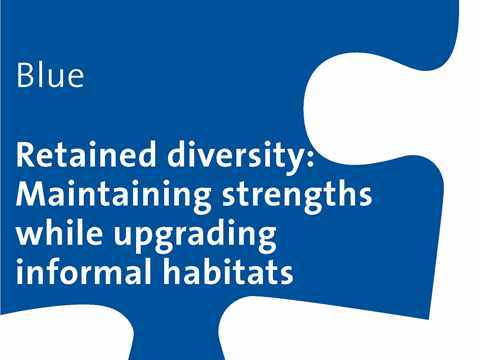 This workshop intended to elucidate a modern perspective of project value by taking into consideration the economic, ecological and social benefits and costs to both the context and to all members of society. 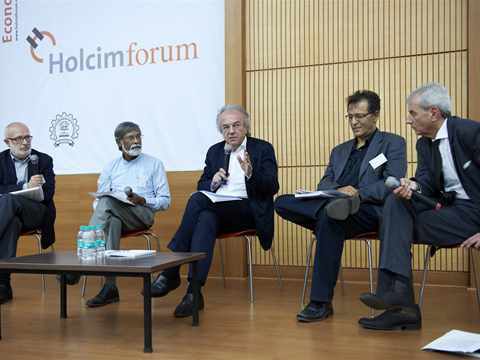 The Holcim Forum concluded with a review and debate between a panel of established experts. The panel deliberated and discusses the results of the workshops, and place the findings into the larger context of “Economy of Sustainable Construction”. 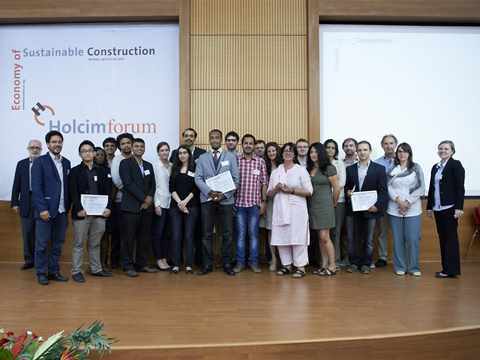 Posters by students from eight of the world’s leading technical universities on approaches to the “economy of sustainable construction” competed in the Student Poster Competition. 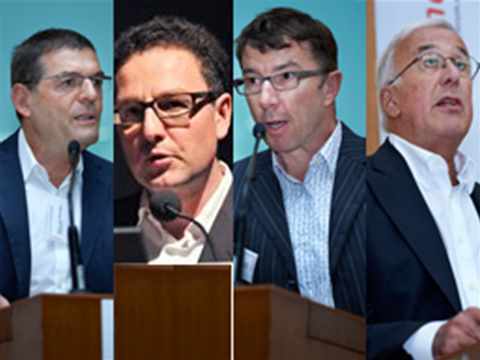 The five winners were selected by the Forum participants. 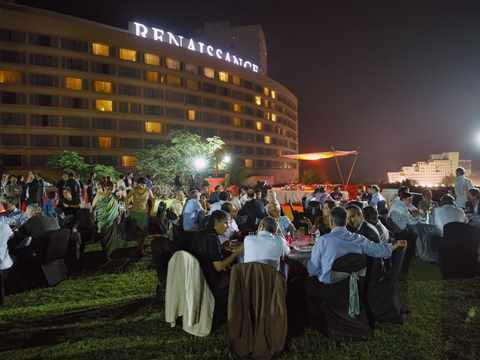 The farewell dinner took place at the Renaissance Mumbai Convention Centre Hotel, where the participants had time to recap their experiences and exchange conclusions from the past three days.